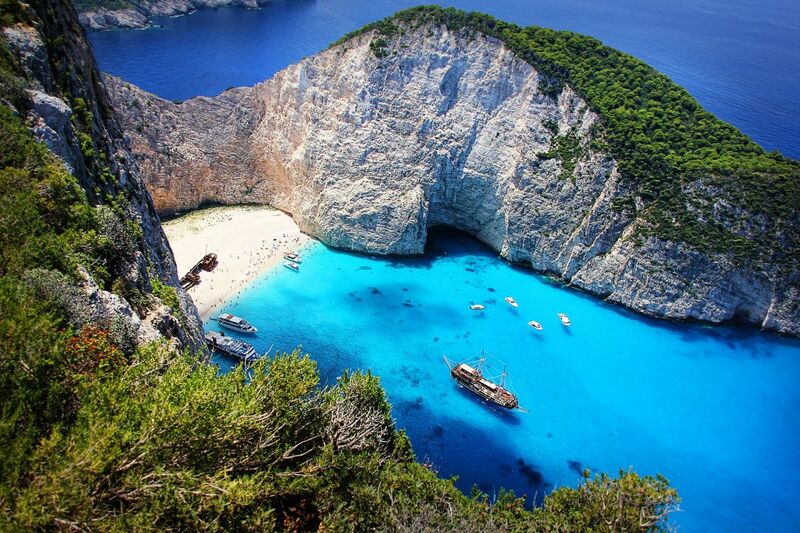 The Region of Ionian Islands on Friday said that it expects tourist arrivals to its island destinations to exceed 2.9 million. “Tourist traffic will continue at high rates both in the current month of August and in September and arrivals from abroad are expected to exceed 2.9 million by the end of the tourist season, according to scheduled airport slots,” the region said in an announcement. 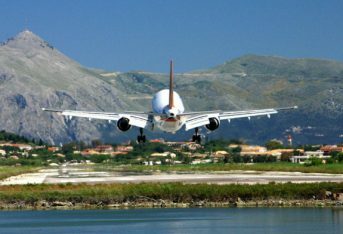 Citing data from Fraport, international arrivals to the Ionian Islands recorded a double-digit increase of 10.20 percent in July and welcomed 675,392 visitors, compared with 612,758 during the same month last year. According to the data, 331,126 people arrived on Corfu, compared with 298,691 in 2017, an increase of 10,90 percent. In Aktion, arrivals increased by 4 percent as they reached 71,384 against 68,653 last year. In Kefalonia, arrivals reached 73,744 against 62,132 in 2017, increasing by 18,7 percent. Arrivals on Zakynthos reached 199,138, compared to 183,282 last year, showing an increase of 8,70 percent. The region underlined that arrivals to the Ionian Islands for the 2018 season to date have grown by 15.70 percent to 1,665,737, compared to 1,440,153 of the corresponding period in 2017. 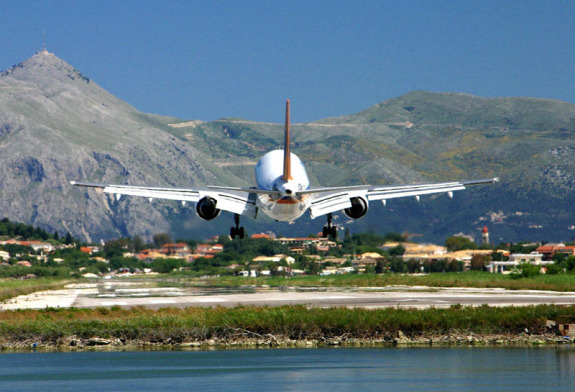 Also, domestic air travel (arrivals and departures) in July rose by 14.70 percent on Corfu, 17.20 percent on Kefalonia and 11.70 percent on Zakynthos. On the other hand, Aktio saw its domestic air travel numbers drop by 21.20 percent.